Three cycleteers on a beautiful clear spring morning. Where was everybody else? Jim had been deputed to lead to a destination of his choice. 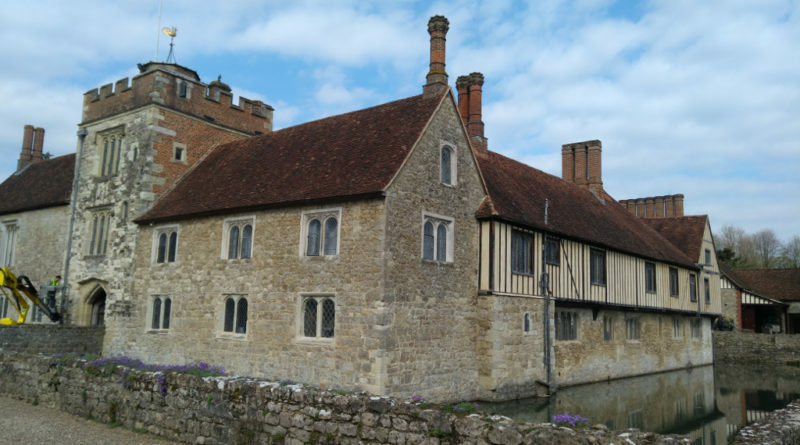 That was Ightham Mote. Jim is well, if not fully, recovered from his Prudential take-out so we didn’t rush and that part of Kent is too good to rush past. That bridle path might not be there in future – but then Ightham Mote might not be there at all if it hadn’t been for a cyclist – Charles Henry Robinson. 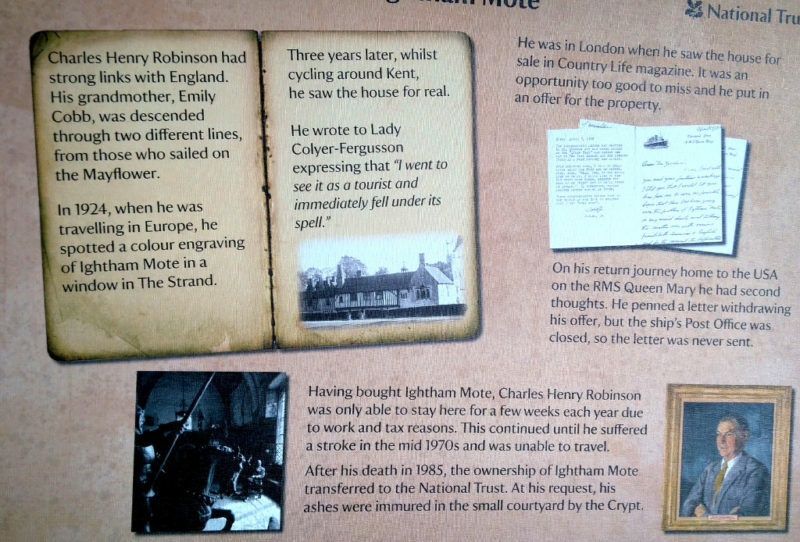 He was a rich American who when visiting England in 1924 saw an engraving of the Mote and three years later when cycling through Kent came across it derelict and under threat of being bulldozed by developers. The National Trust have plans to re-route the bridalway away from the house. Because bridalways are for horses those are the organisations they are attempting to agree the reroute with. Of course that may mean the replacement is not road bike compatible. A pity as more cyclists use it than horseriders! 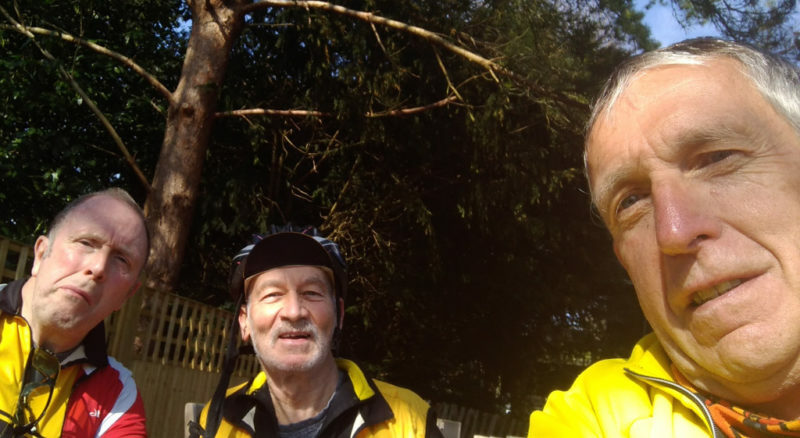 An easy ride out and an easy one back via Hildenborough,Four Elms, Tandridge and Marden Park. 52.83 miles @ 13.46 mph.